When I was a kid—and I mean, when I was eight or nine years old—I told anyone who would listen that if I ever had kids I would name them after The Beatles. And I meant all of The Beatles, even Ringo. But I was a kid and what did I know? I grew up and realized it was ridiculous to name my kids after my favorite band. Paul Weller on the other hand is welcoming his twin sons Bowie and John Paul into the world this week. 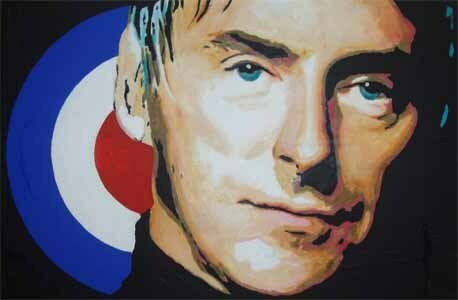 The 53 year old former frontman of The Jam announced their birth via his website.